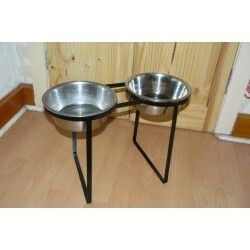 Pet Products There are 19 products. 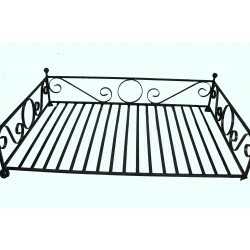 Diva dog bed Wrought iron hand crafted luxury small diva dog bed Decorative hand crafted scrolles Good quality smooth finish Durable will last for generations Comes fully welded and ready for use . 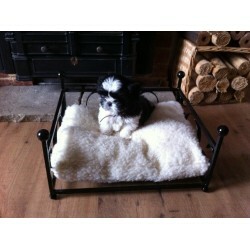 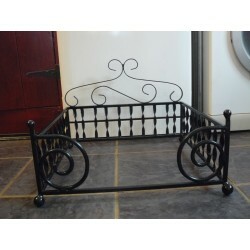 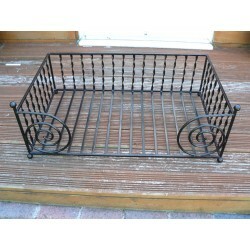 Small dog bed Wrought iron Dog bed / basket which has decorative scrolls on both front and back it has solid balls to act as feet, with slatted base then on three sides it has hand twisted bars to fill in sides. 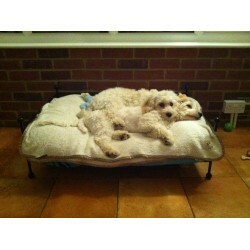 Large dog bed THIS IS A HAND CRAFTED IN THE UK, LUXURY LARGE DOG BED THAT HAS 10mm X 10mm FRAME WITH DECORATIVE ROUND BAR SCROLLS AT THE FRONT AND PILLARS ON FRONT CORNERS TOPPED OFF WITH SOLID BALLS, CANDY TWIST FLAT BARS ON THREE SIDES PLUS SLATTED BASE WITH SOLID BALLS AS FEET. 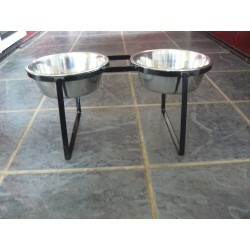 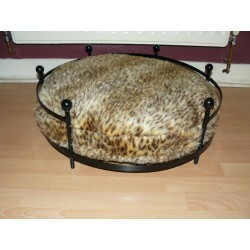 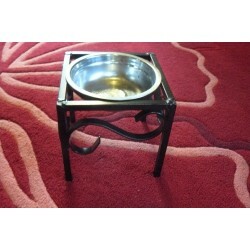 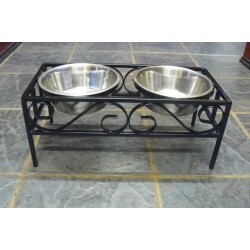 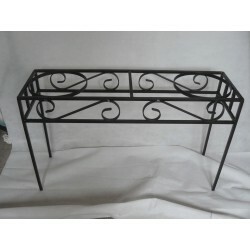 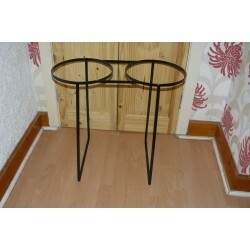 Dog bed medium size Wrought iron medium dog bed that has a 10mm X 10mm frame with decorative round bar scrolls at the front and a raised pillar topped with a solid sphere, Candy twist flat bars on three sides, Solid spheres as feet and decorative scrolls at back on top of frame.